Guillem Balague has dropped the first significant transfer story linking Mohamed Salah with a move to Real Madrid this summer. 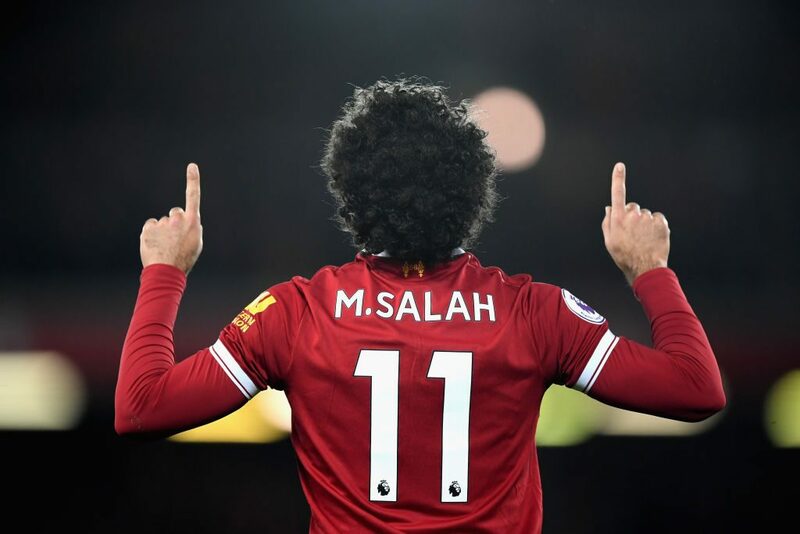 With a genuine conversation now swirling around Mo Salah’s candidacy for next year’s Ballon d’Or, pundits and fans alike were awaiting the inevitable transfer saga that would develop around the Egyptian wizard in the coming months. With over a month in the current season remaining, one would have expected the transfer gossip to stall until the end of May. However, in typical fashion, Guillem Balague has already gotten the Salah to Real Madrid ball rolling. Tweeting from his official account, the Spanish journalist and Sky Sports correspondent announced that, although Real have for some time planned on signing Chelsea’s Eden Hazard this summer, given Salah’s form, they will now switch their attention to Salah this summer. Speaking back in December, Real Madrid coach Zinedine Zidane stated that although he doesn’t like to speak about players at other clubs, he would admit that Salah is a talent he really rates. ‘Salah is a great player. He showed that at Roma, now at Liverpool,’ Zidane said. Expect this one to rumble on.